It’s no surprise that I love buying toys for my kids – most parents do. But I mean, I really love it. I get excited just walking into toy stores. All those bright boxes contain hours of potential playtime fun. Better yet, I selfishly love it when my kids chose toys that I actually want to play with or that look good. 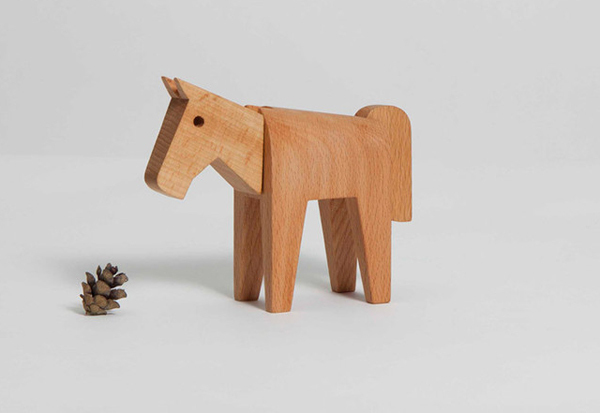 These Karl Zahn designed wooden animal toys fall into the latter category. They look so clean, simple and clever. We’ve shown you the little Animal Boxes – wooden toys that double as secret storage containers – before, but this time it’s the stacking crocodiles and their dovetail friends that have our attention. US-born Zahn went to Copenhagen to study Danish furniture design and this influence is clear to see. Made from sustainable beechwood, these animals will go the distance with your kids. Zahn’s work is sold through New York-based Areaware, a store we’ve brought to you before and one known for its beautiful and fun pieces, including lots of great stuff for kids. 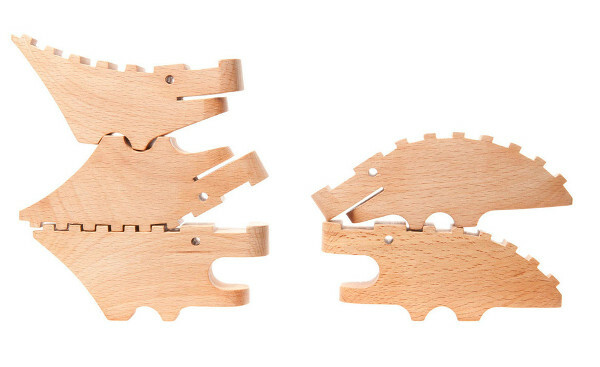 These dovetail animals are so cool – there’s an alpaca, a horse and an alligator. Each animal is made from three pieces of beech that join together through beautiful, old-fashioned dovetailed craftmanship. The croc pile comprises a set of five furious fellows designed to balance and interlock together. Pile them high and let them fall, or use them to menace the other animals in your collection. 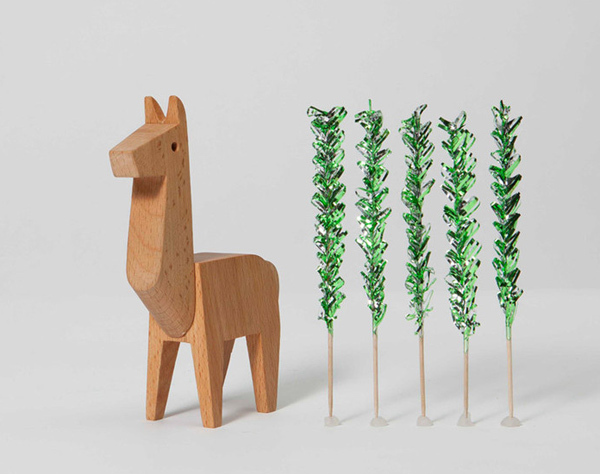 The dovetail animals are priced from US$1o at Areaware, which will ship to Australia. The croc pile will be available locally through Until in April and will set you back $49.95.